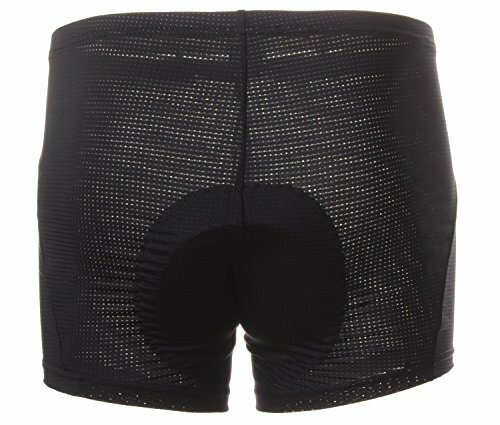 Would you like a premium, professional quality set of cycling shorts with premium 3D padding for comfortable cycling? 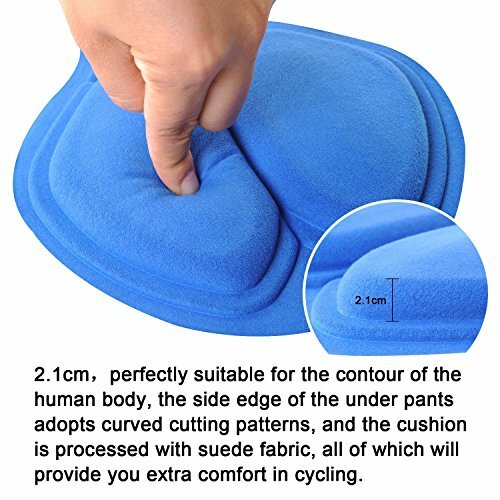 If so, 4uCycling have created the perfect set of ultra comfortable, padded cycling shorts for you! 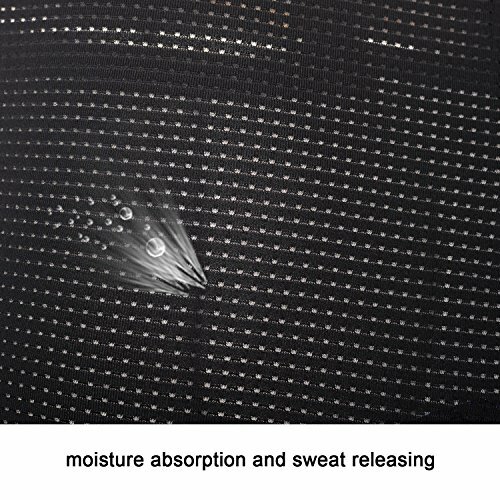 Manufactured from premium, durable polyester our Cycling Shorts are designed for comfortable wear, and are fully breathable, lightweight and easily help improve sweat transfer and release, keeping you dry and comfortable during the longest bicycle rides! Designed for both men and women, our shorts have a precision engineered, 3D stitched cushioned pad which provides extra support and resistance against hard, uncomfortable bicycle seats, and can help relieve joint and hip pain after long rides. With an ultra thin, lightweight design, our shorts are ideal for minimizing wind resistance and can be easily worn under everyday clothes without bulk! – Breathable, lightweight, wear resistant polyester material. 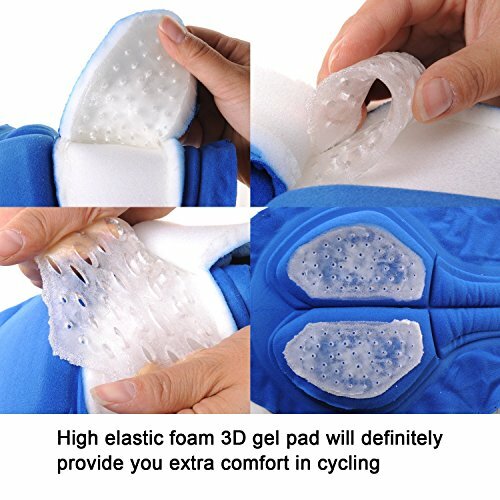 – Helps improve sweat transfer for comfortable wear during long rides. – Thin, lightweight fit, perfect for minimizing wind resistance. 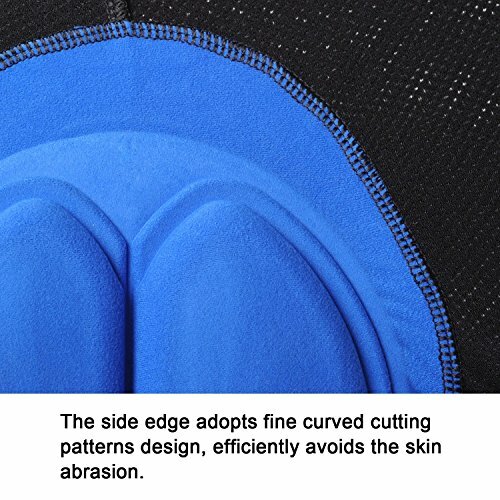 – Precision engineered 3D padding for comfortable wear with hard bicycle seats. – Suitable for both men and women, our shorts can help relieve hip pain from long cycle rides. 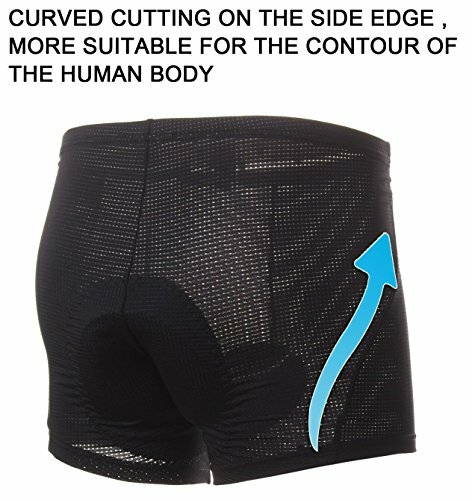 If you’re looking for the perfect pair of cycling shorts and are tired of cheap shorts that easily wear after little use, our Cycling Shorts are the perfect choice, with 3D padding, premium, breathable material and a lightweight design! 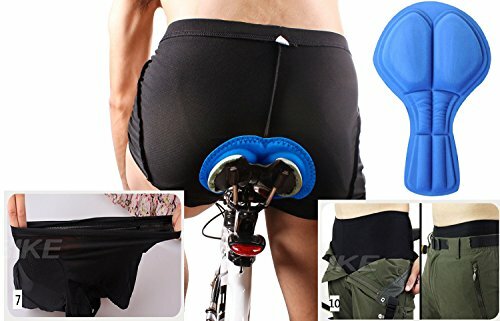 Click “Add to Cart”now!PADDED CYCLING SHORTS; tired of cheap, bulky cycling shorts that easily wear after little use? Our Cycling Shorts are designed for ultra comfortable, long lasting wear with a breathable, lightweight design, wear resistant polyester material and 3D foam padding!